Turquoise, Tulips and Bliss: Happy Birthday, Dr. Seuss! 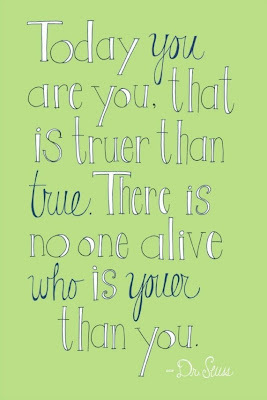 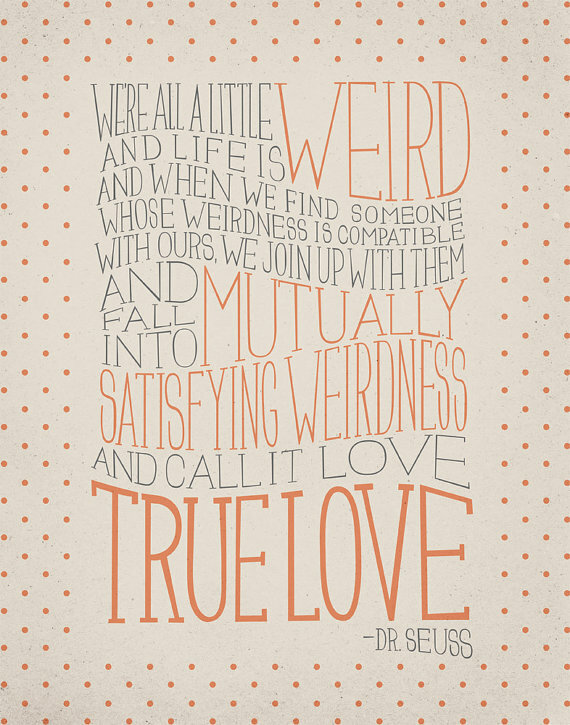 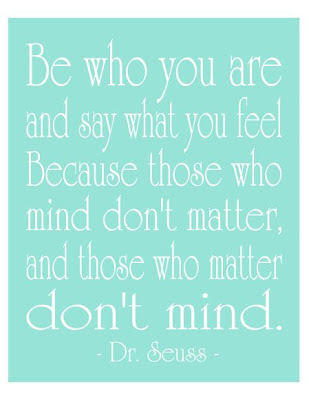 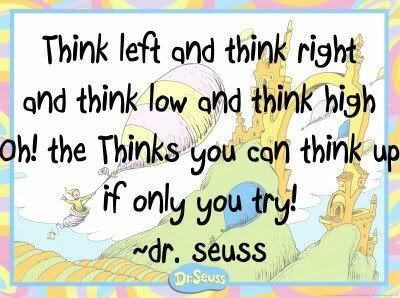 Dr. Seuss is one of my all-time favorites so seeing as today is the Doc's Birthday, we need to get our fill of Dr. Seuss' witty inspiration! 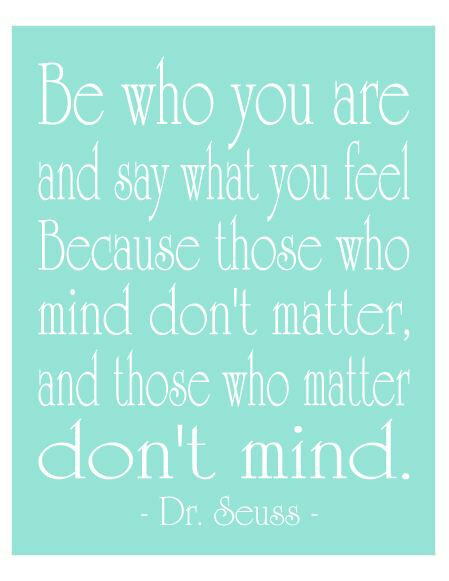 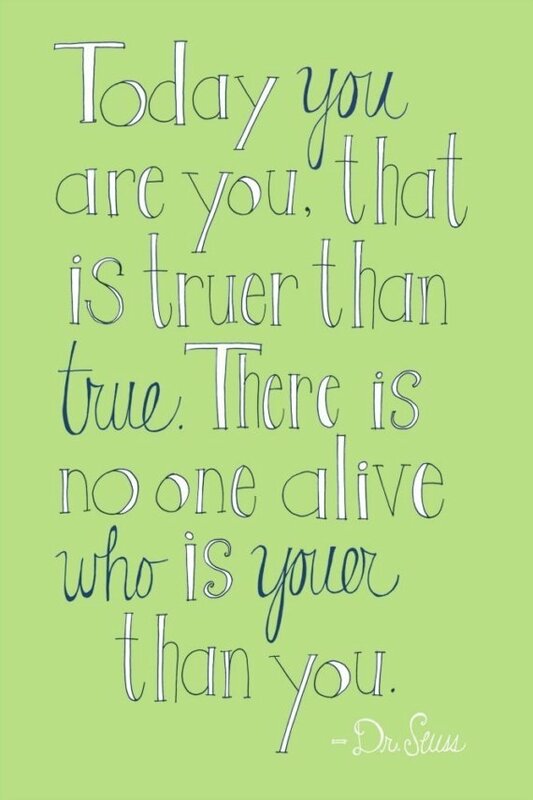 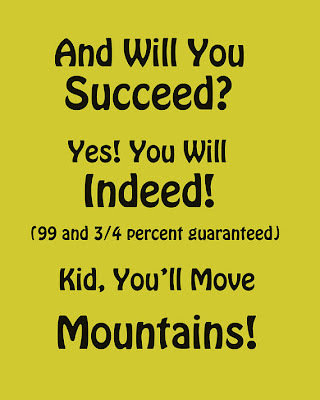 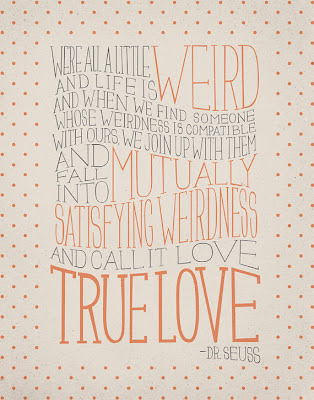 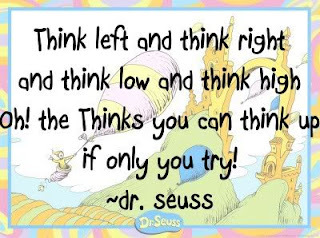 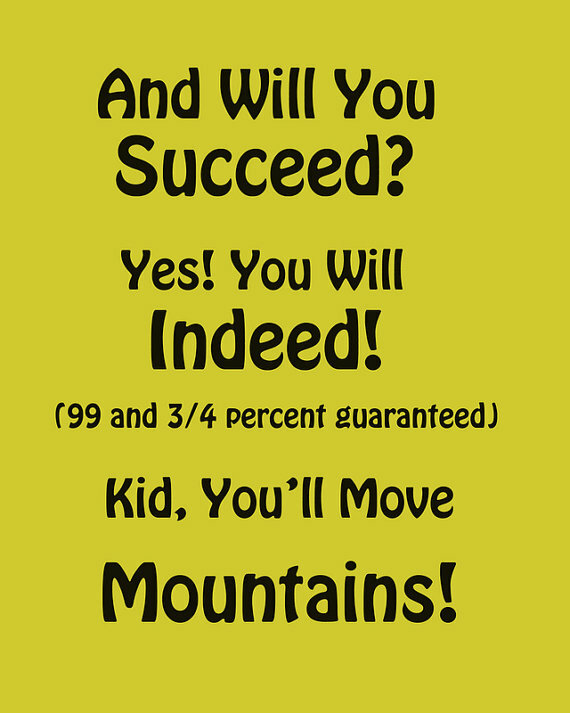 Happy Birthday, Dr. Seuss and happy Friday to ya! 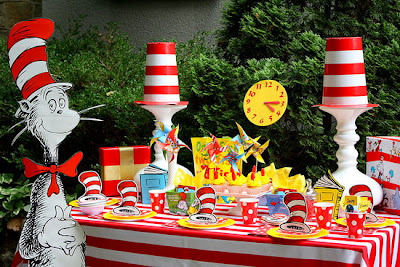 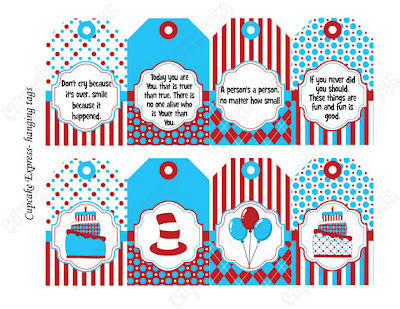 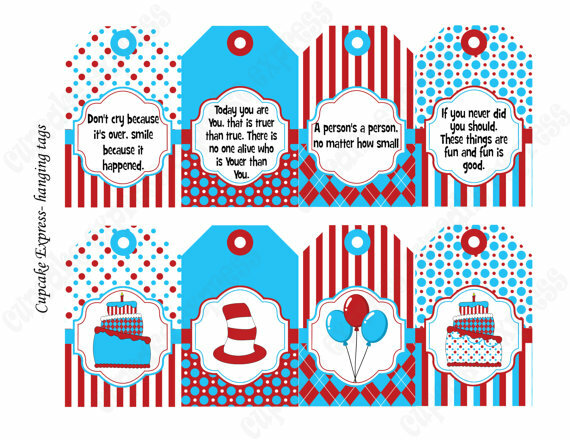 If you ask me, we're never too old to have a Dr. Seuss inspired birthday party!